Join us for one of the most stunning marathons in the world. 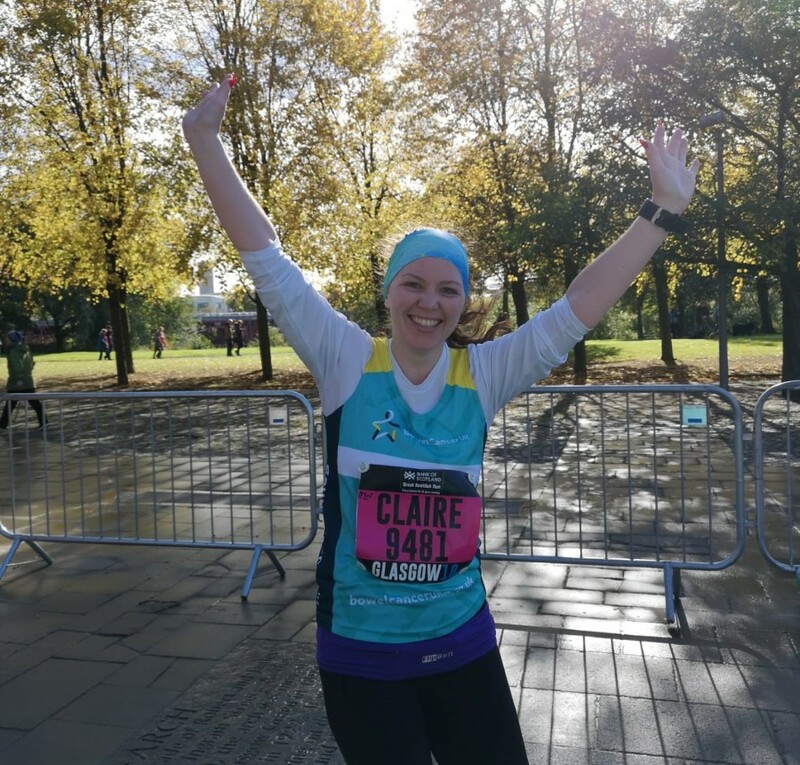 With spectacular scenery, fantastic atmosphere and a truly memorable experience – it’s no wonder it was voted in the top 10 UK marathons by Runner’s World readers. 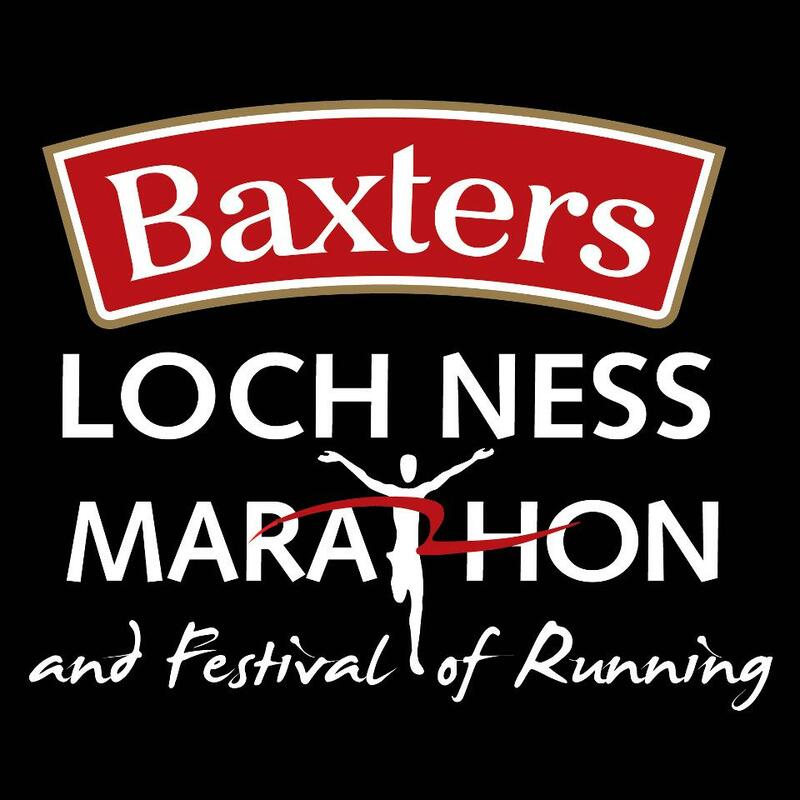 Starting in an atmospheric moorland you will run along the south-eastern shores of Loch Ness, across the River Ness and finish in Inverness, capital city of the Highlands. A truly breathtaking experience. Our charity places cost £35 and we ask that all participants commit to raising a minimum of £500 in sponsorship. Please fill in the application form below if you would like to apply for a charity place. We would also like to keep you updated on other areas of our work. If you’ve secured your own place directly with the race organisers we would love to welcome you to our team. There is no set fundraising target; we just ask that you raise what you can to help us stop bowel cancer. Our events team will support you all the way, from your initial welcome pack through to celebrating with you at the finish. We will send you a running vest along with regular training and fundraising updates to make sure you have the best experience. If you have any questions about the event or the application process, email emma.boffey@bowelcanceruk.org.uk or call 0131 281 7351.